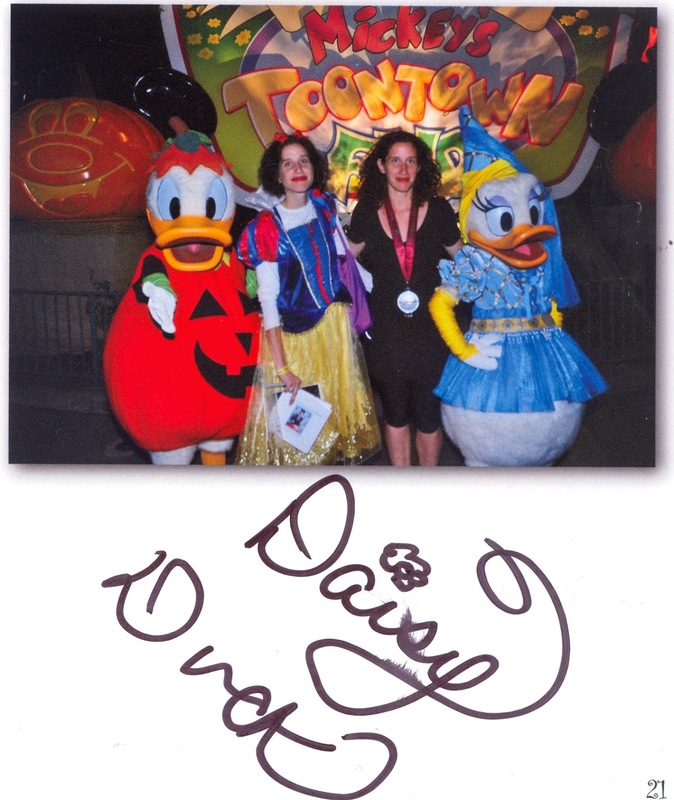 I've participated in 17 runDisney races since my 1st Walt Disney World Marathon in 2009 with my identical twin sister "Marathon Maniac" Leah. Since we LOVE to have our pictures taken with all the characters before, during and after each race, we always create Shutterfly photo books after each runDisney weekend! Then, we bring the photo books with us to our next runDisney weekend so that I can share my accomplishment and collect character autographs! 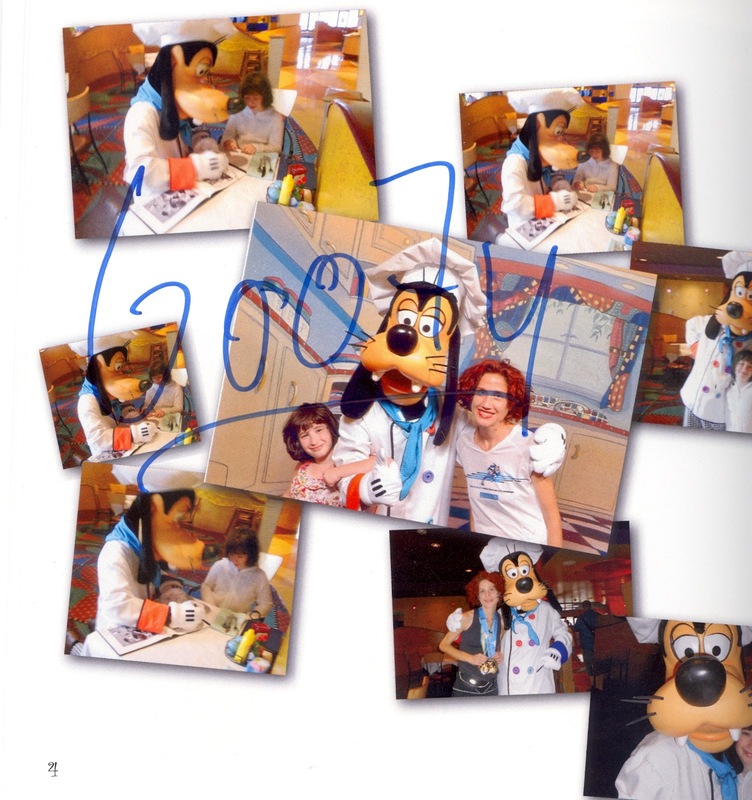 You can create your own Shutterfly photo book at www.shutterfly.com! Do you stop for character photos along the course? 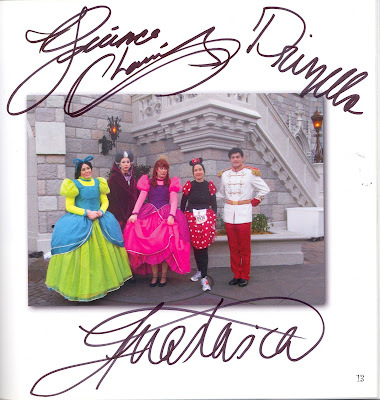 Do you collect character autographs? Do you create photo books? 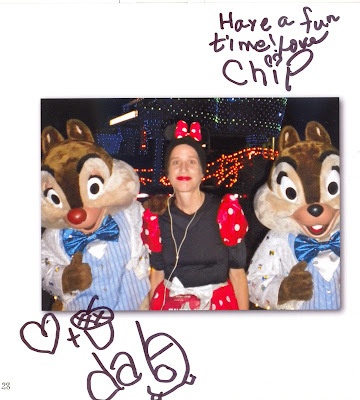 I always make character photo books for the girls using the character photos from our last trip. I am so making myself a running book for WDWMarathon weekend! 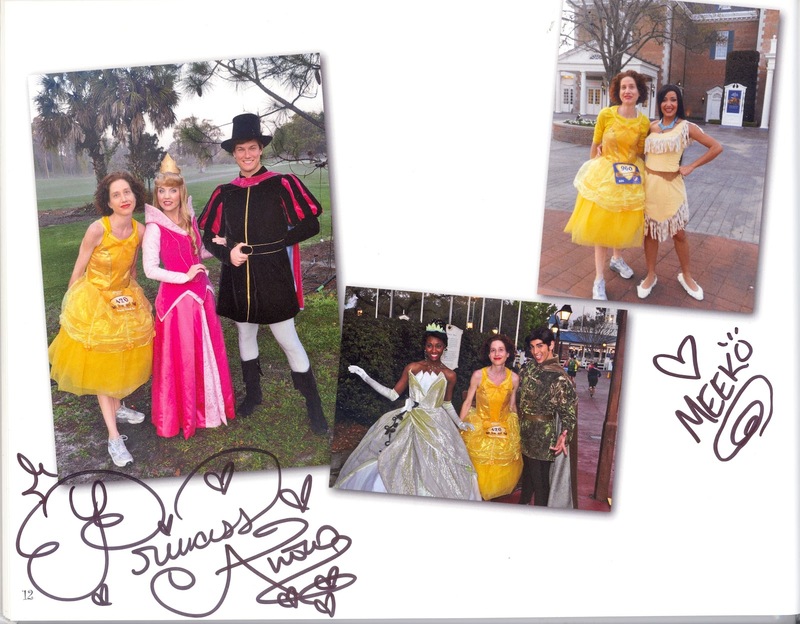 I'd love to see your runDisney photo book, Erin! Counting the days until 2013 Walt Disney World Marathon Weekend! :-) Honestly, I enjoy getting the character autographs more than my daughter!